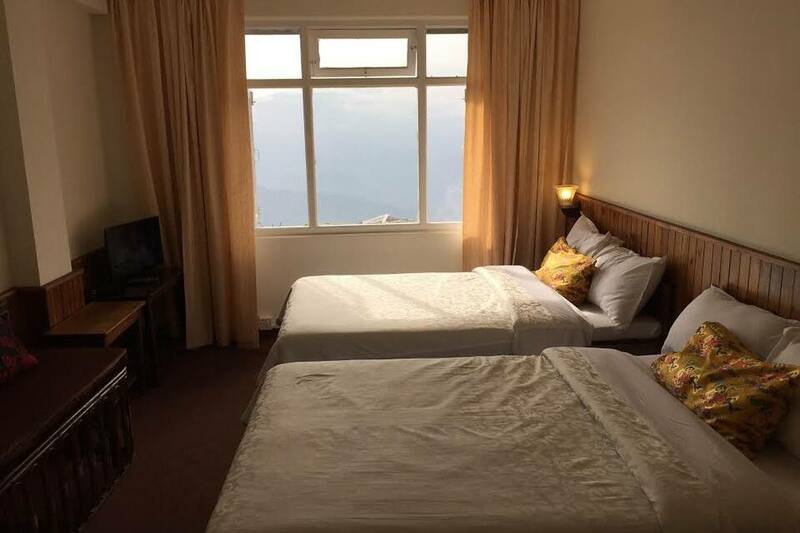 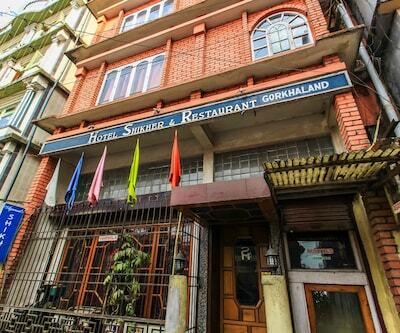 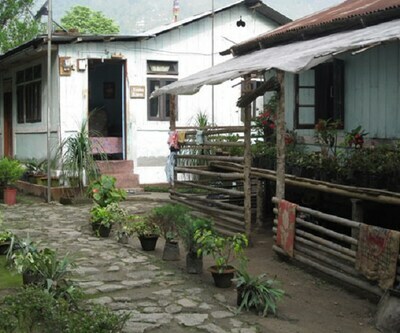 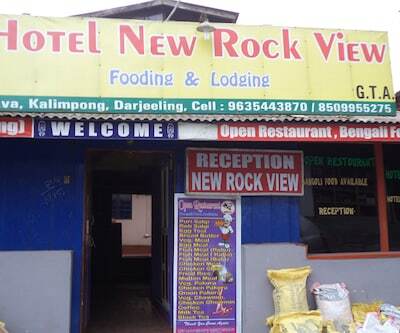 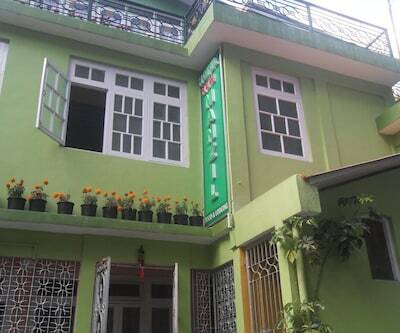 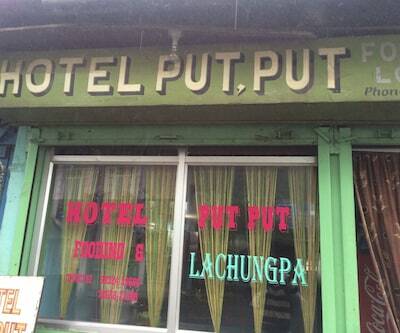 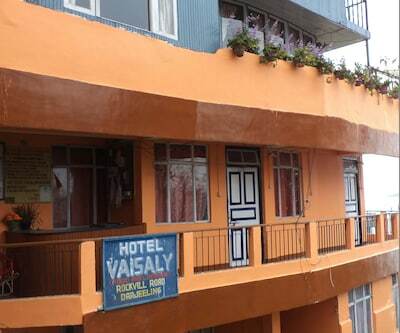 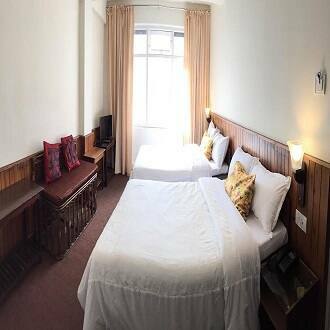 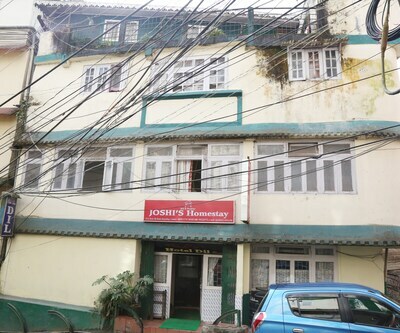 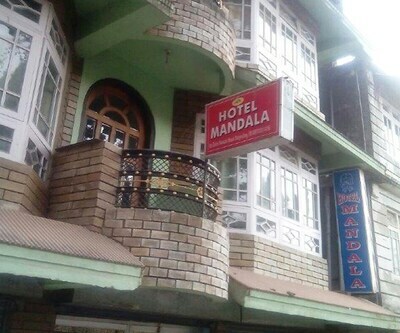 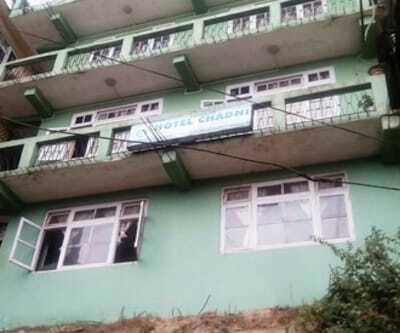 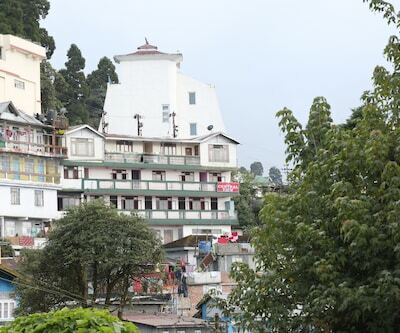 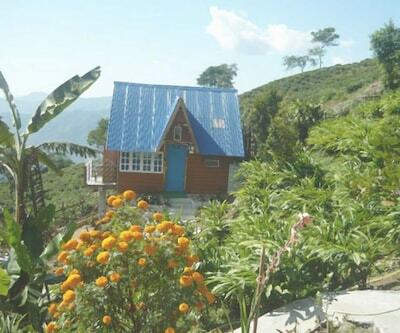 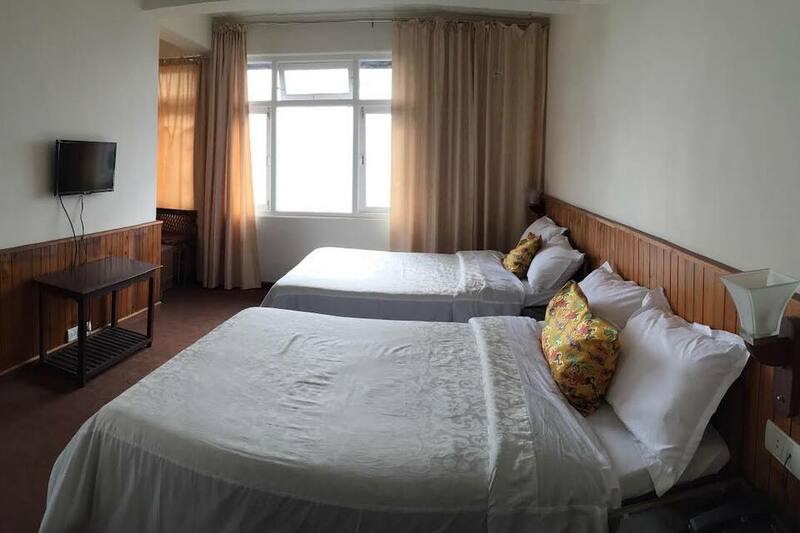 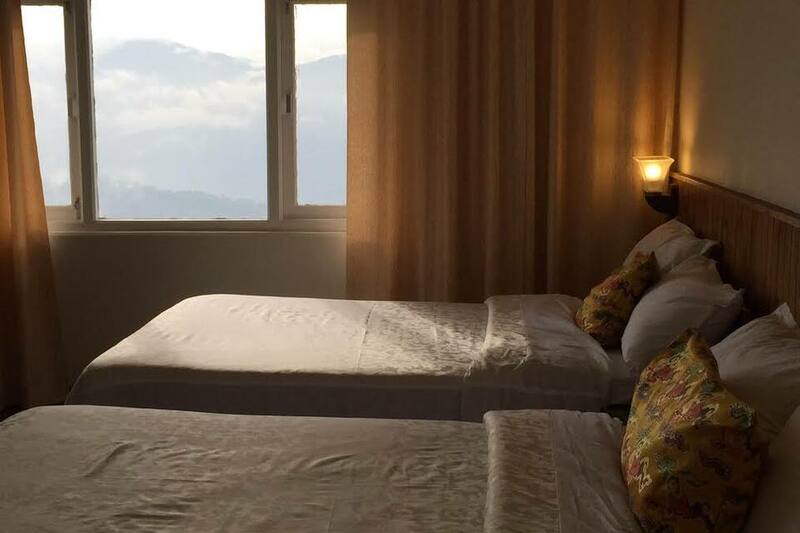 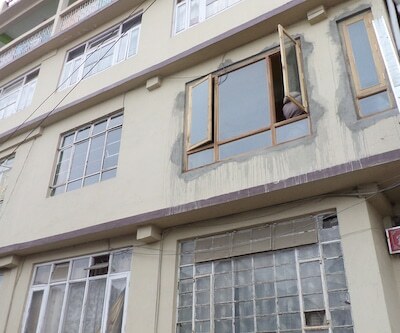 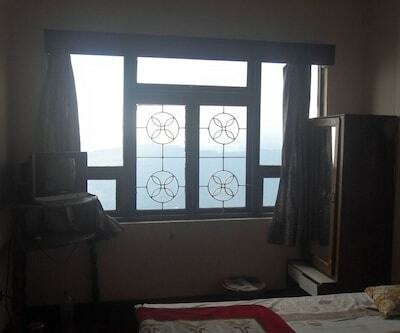 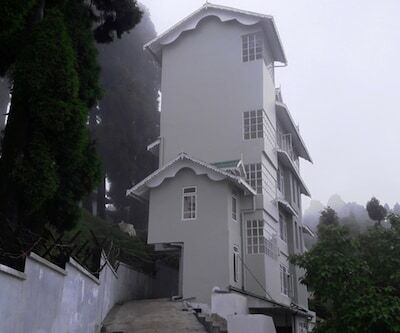 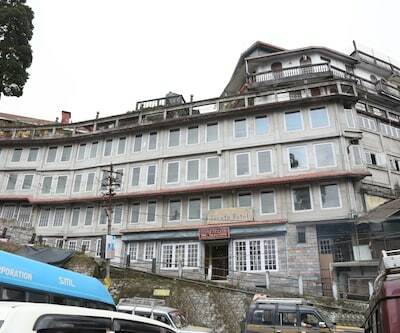 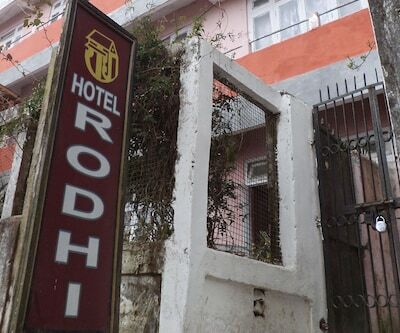 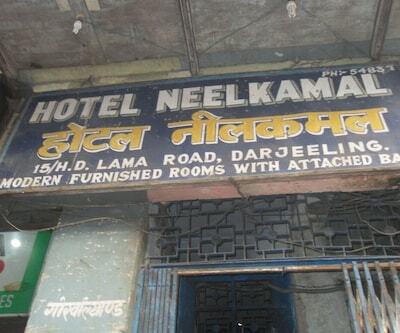 Located near The Mall is the Hotel Raph-Khang in Darjeeling offers complementary breakfast to the guests. 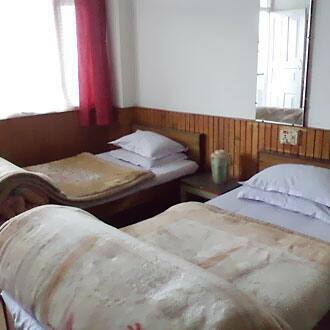 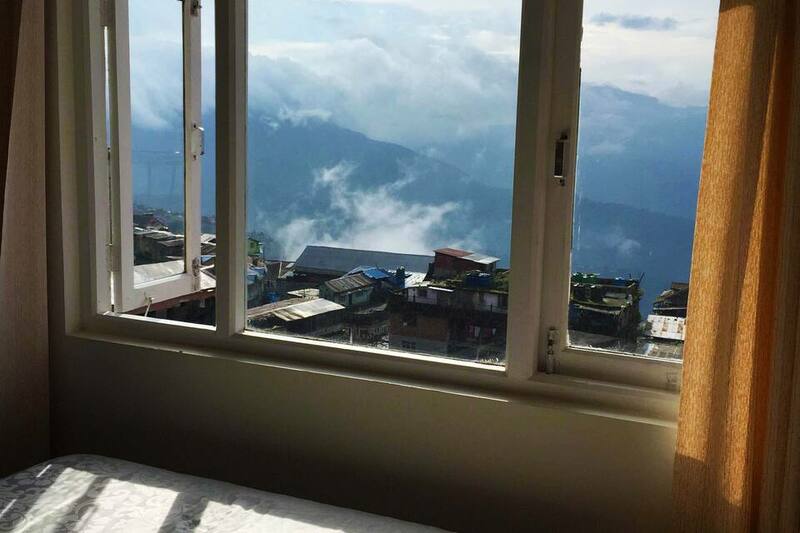 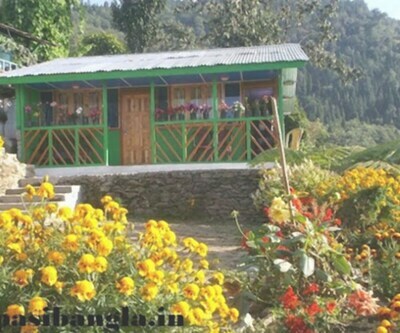 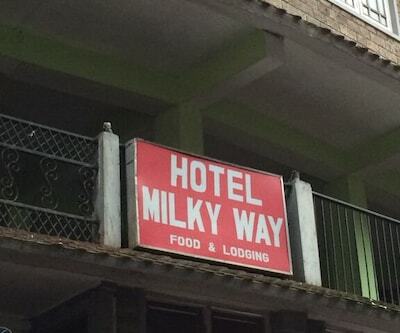 This budget hotel at beautiful hill station that provides comfortable stay to the travellers looking out for vacation at a reasonable price. 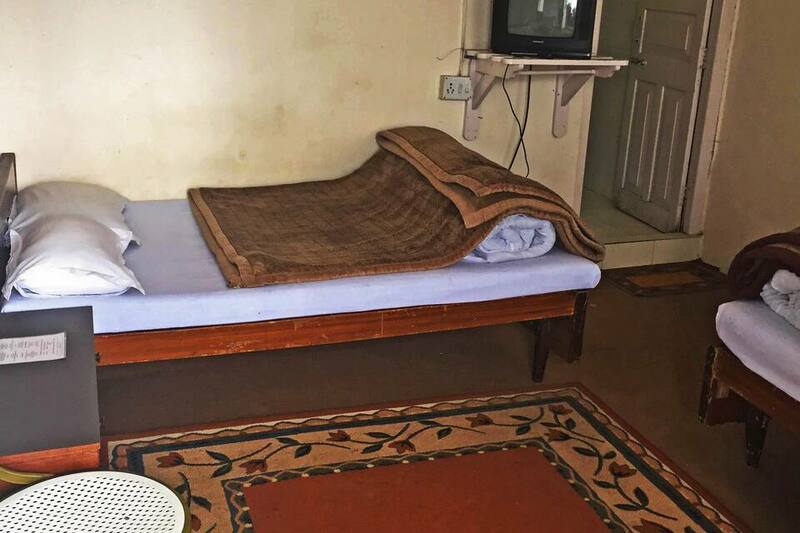 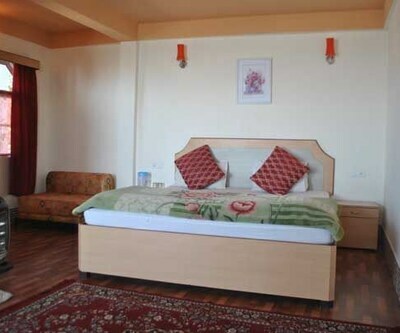 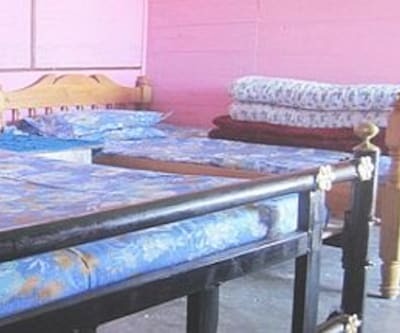 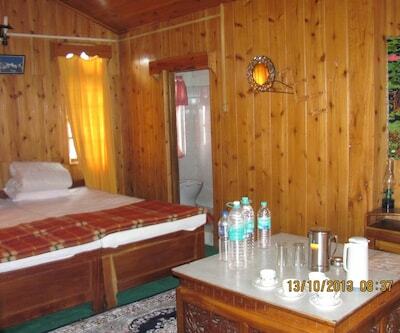 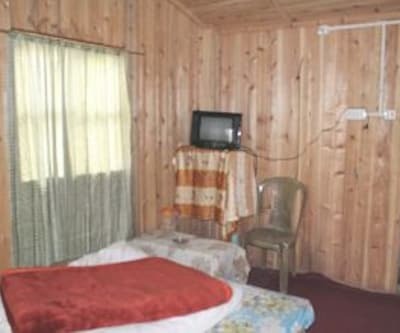 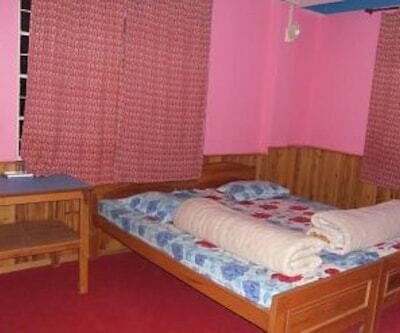 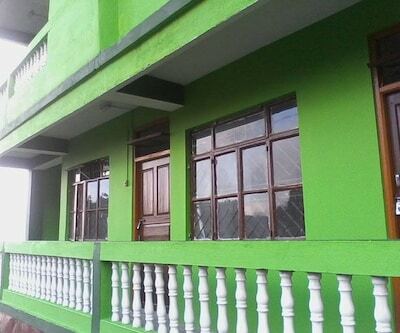 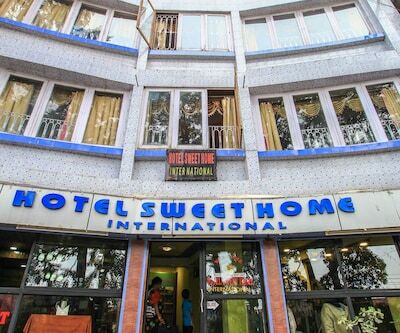 The hotel has 16 well furnished rooms equipped with the basic amenities. 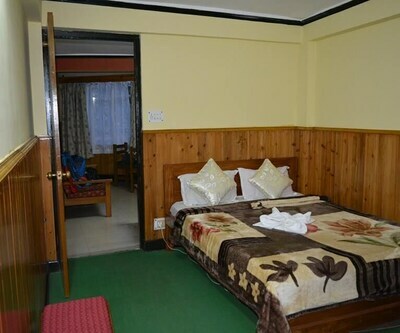 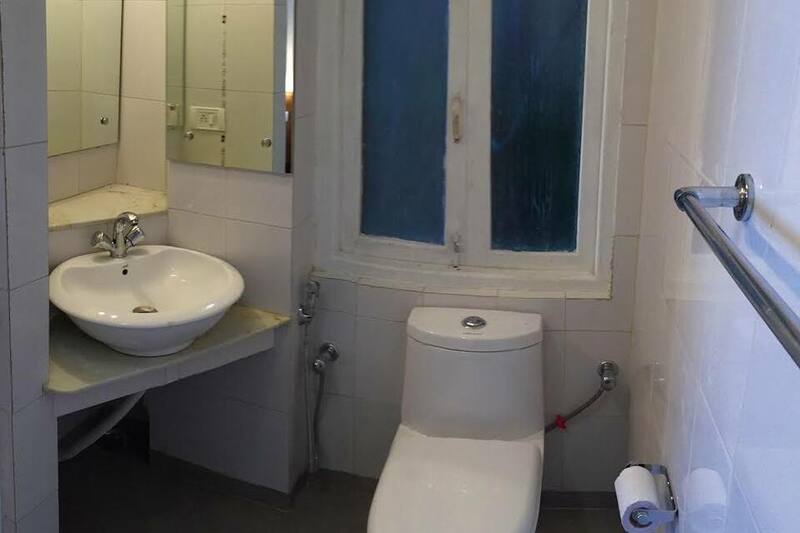 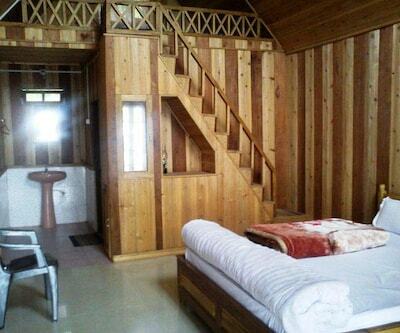 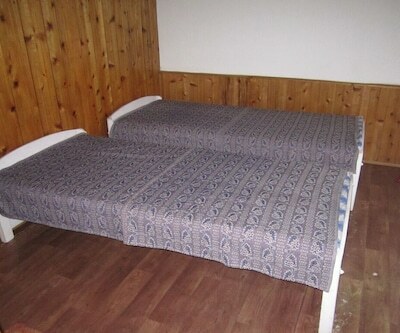 All room have attached bathrooms with hot and cold running water. 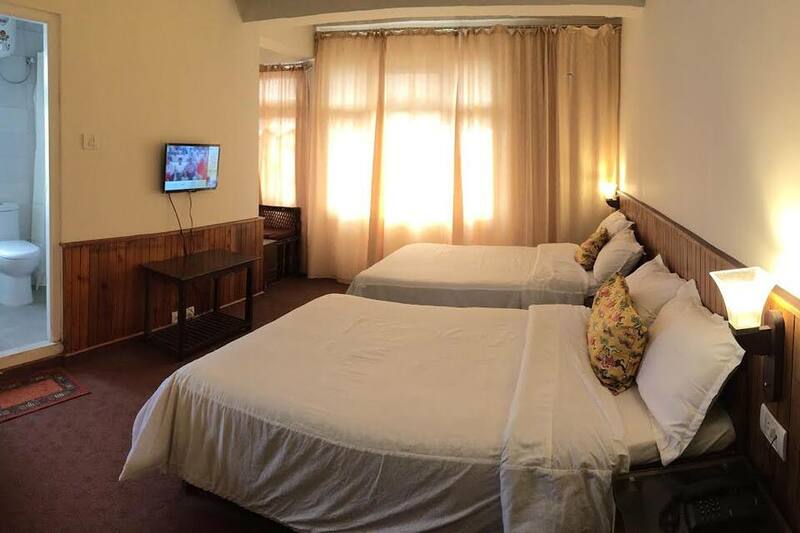 The in-room amenities offered at hotel includes WIFI internet access on complimentary basis, makeup mirror, desk in room, wardrobe, cupboards, cabinets, Television with premium TV channels and a separate sitting area. 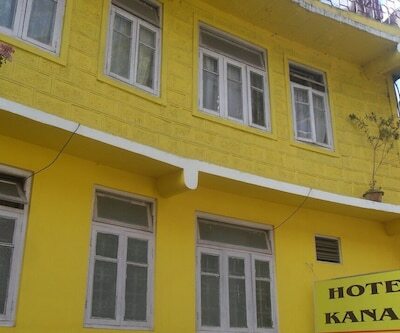 The hotel has an in-house restaurant that serves delicious food the guests. 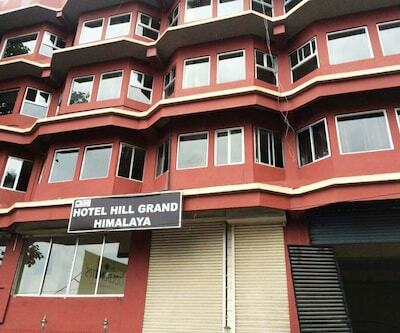 The The hotel offers limited hours front desk service and room service. 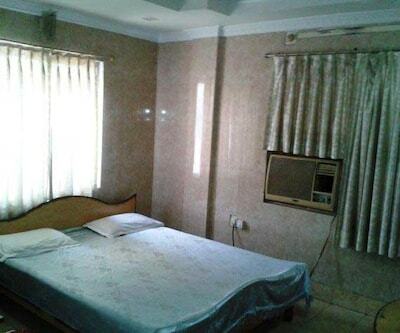 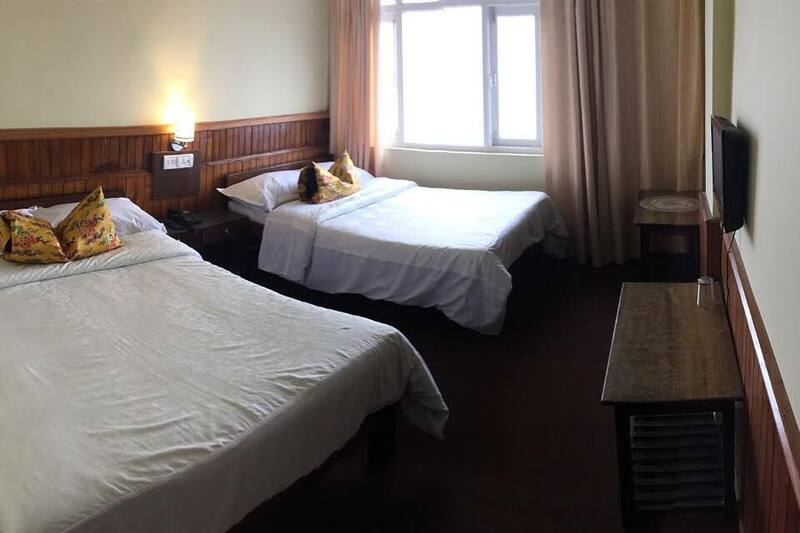 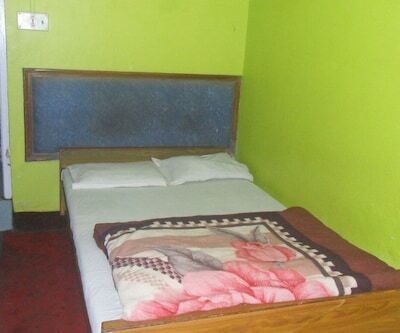 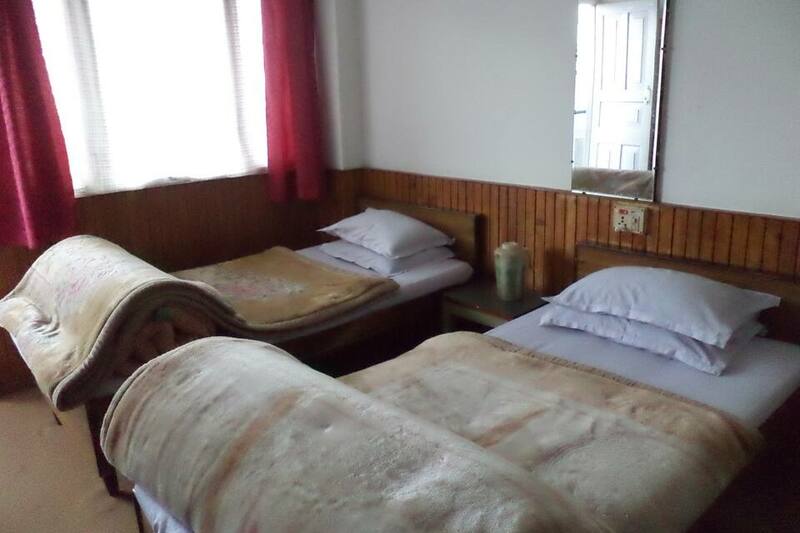 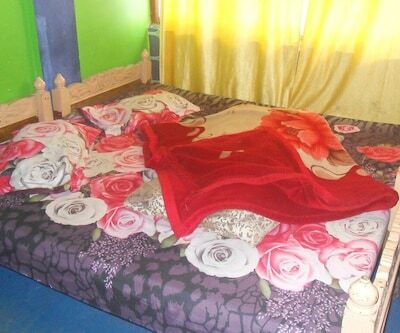 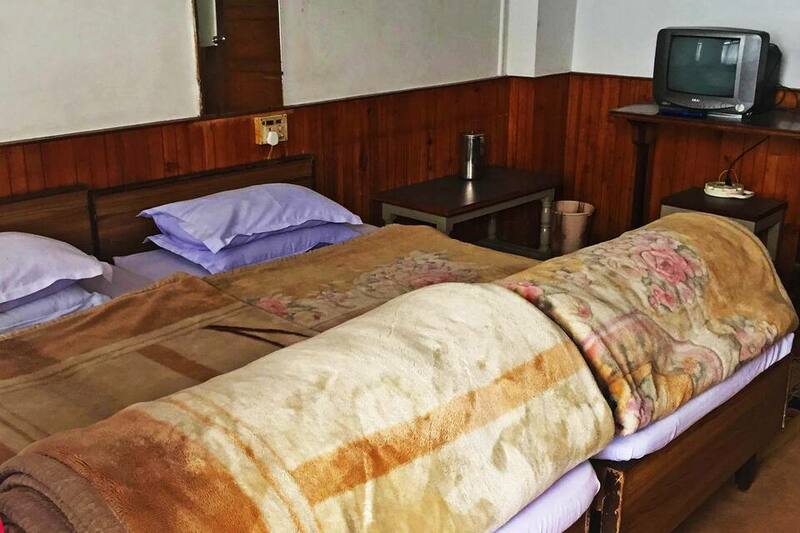 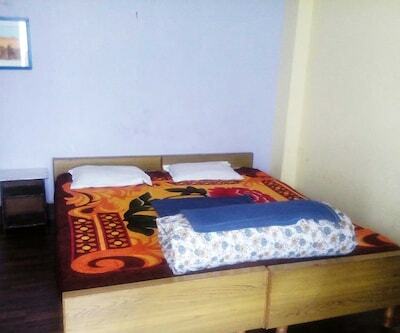 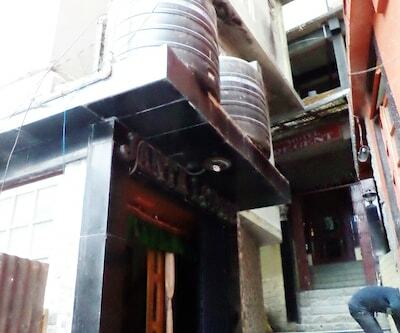 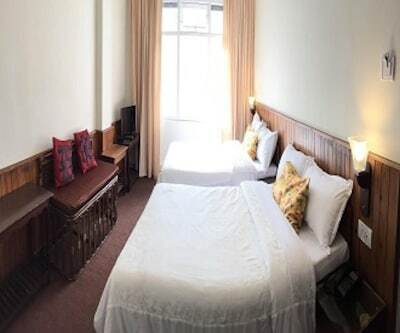 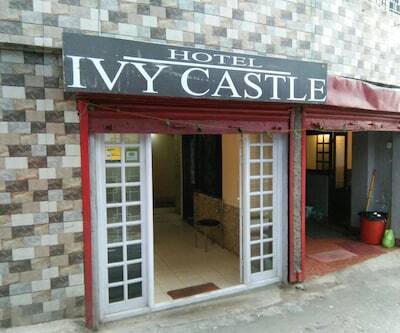 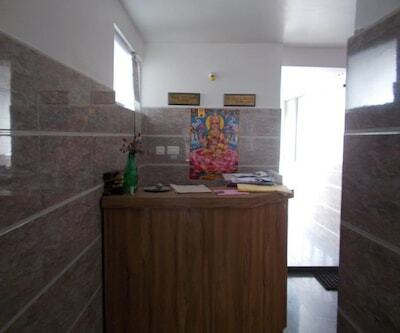 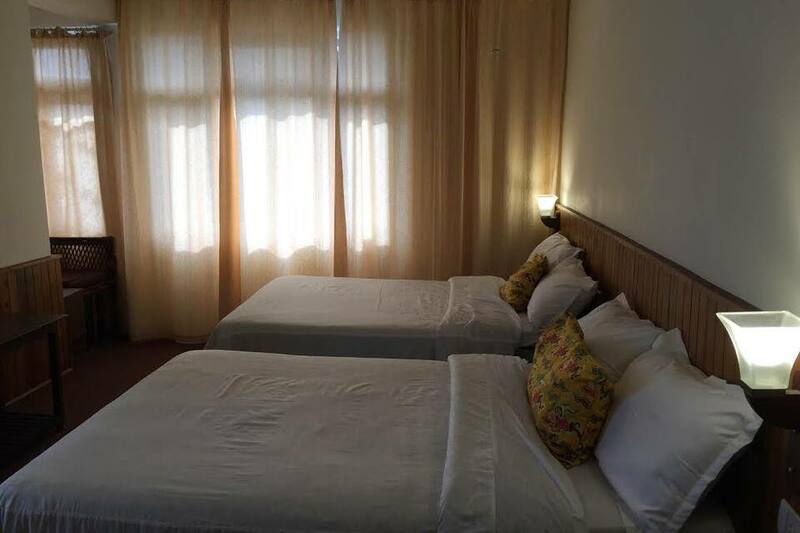 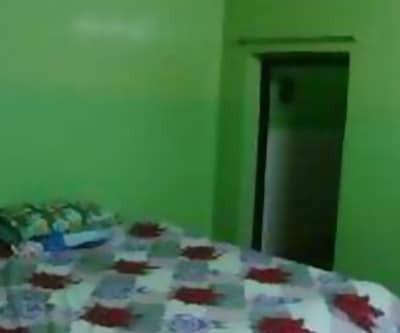 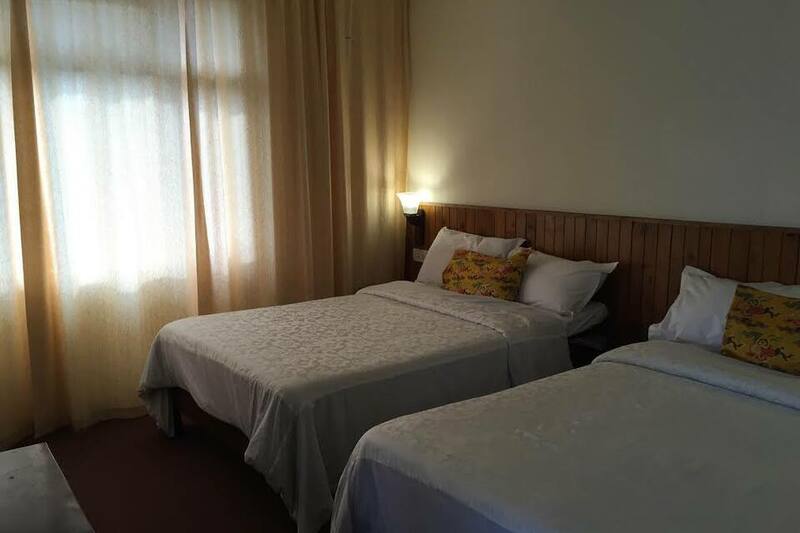 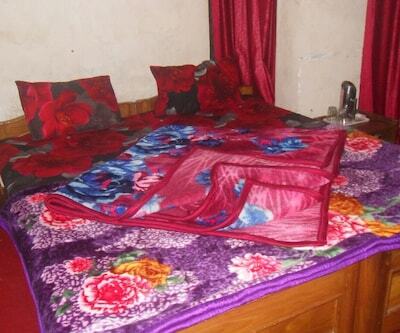 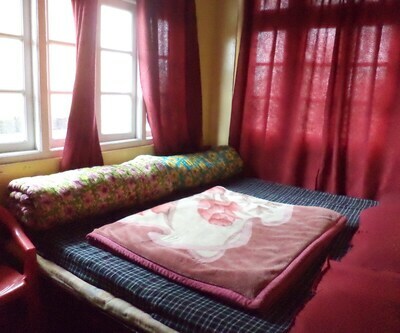 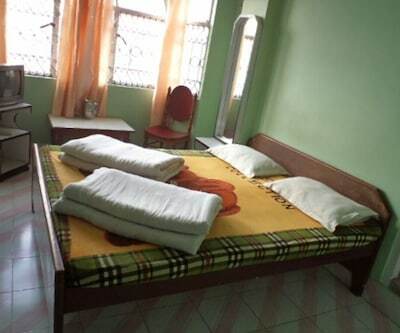 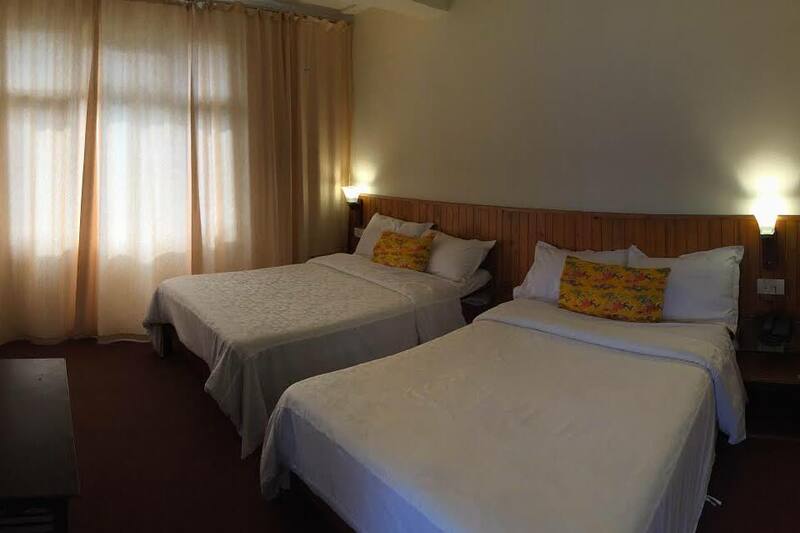 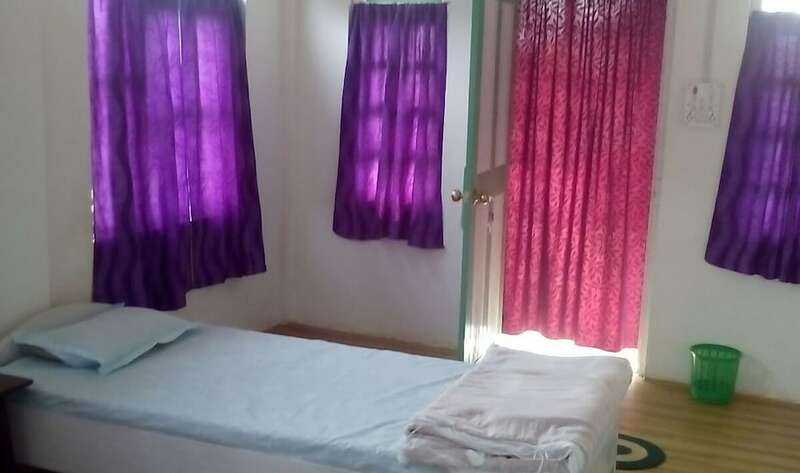 Further, this hotel also provides facilities such as doctor on call and laundry facilities. 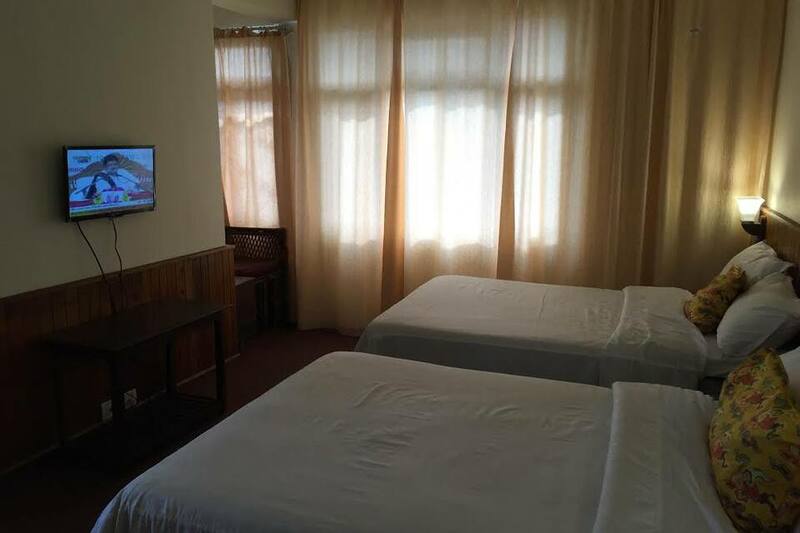 The guests can explore nearby attractions with the help of travel counter that also provide assistance with the ticketing query. 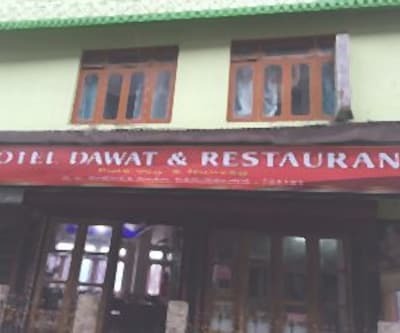 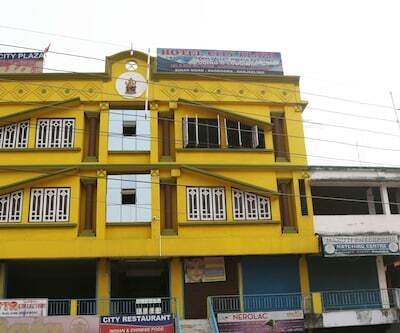 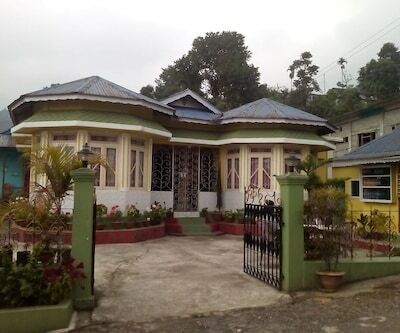 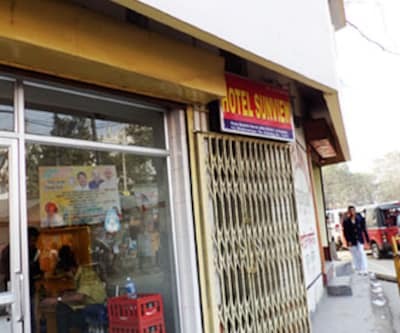 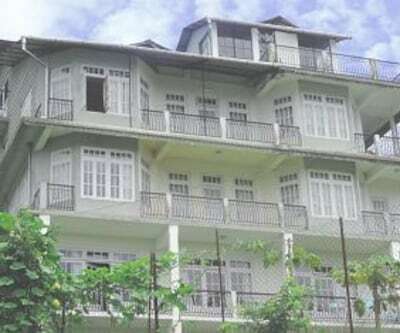 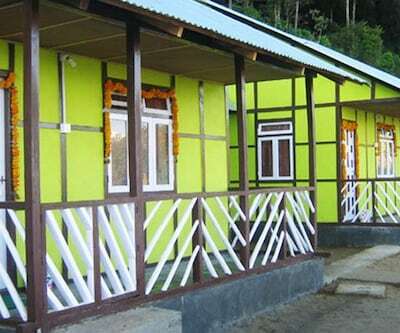 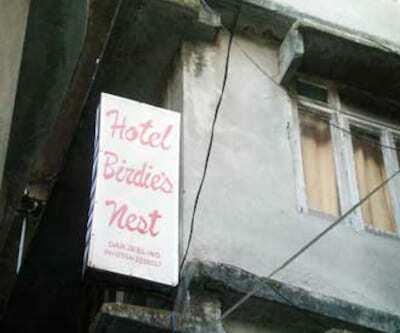 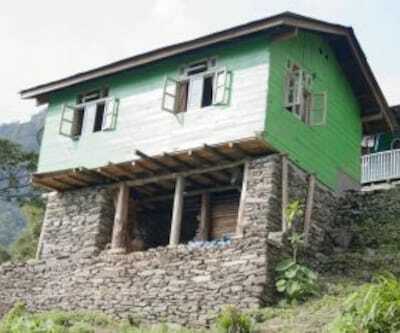 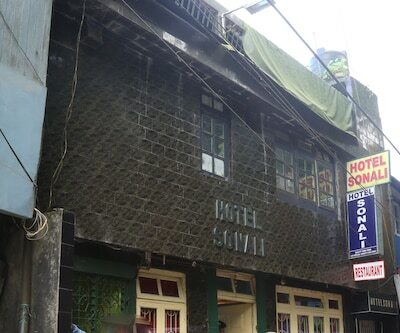 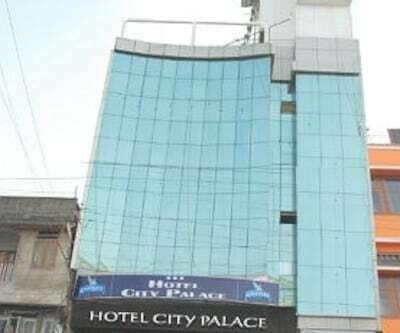 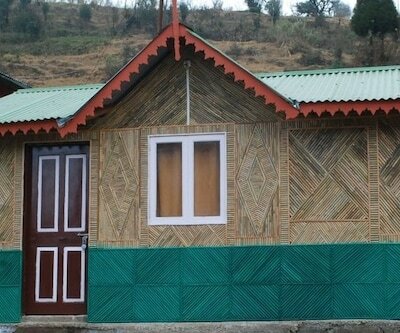 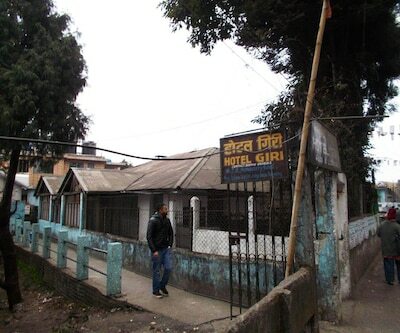 It is well connected to Siliguri Station which is approx 75 km away from the Hotel Raph Khang. 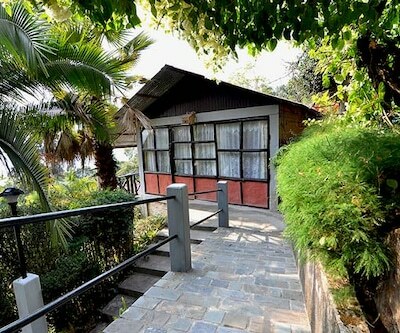 The Mall (Chowrasta) is 500 meters, The Zoo is (2 KM) and Tiger Hill is (10 KM) away from the hotel.